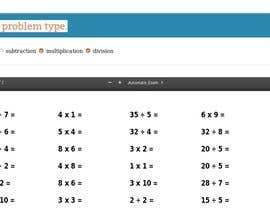 I need a PHP-script where users can create mathematic-worksheets (for school) - with many settings. 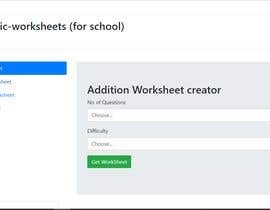 The can download the worksheet as a pdf (with solution). 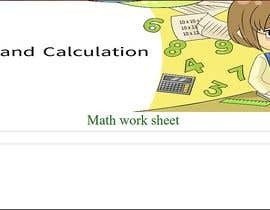 Here is a link to a programm (windows) where you can set up easily math-worksheets for school. I need those functions in PHP. 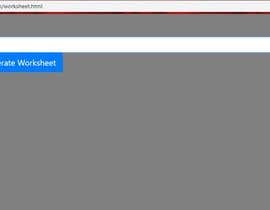 So I need a PHP-Script where users can create math-worksheets. If you start the programm, you see a lot of settings. I only need settings from "Choose problem type". 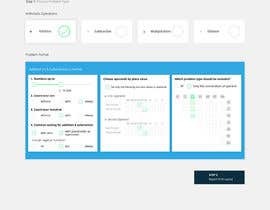 I need as much settings from "choose problem type" as possible. Not all, if it is too difficult. I need the script to work with variables. I am going to use the script later for different languages (english, french, italien, spain, ...). 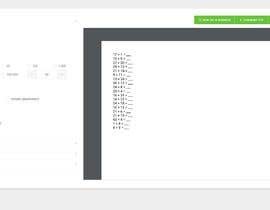 I need easy translation of the script (the name of the settings should be saved in variables for easy translation). I only need really goot PHP-coder! No hurry. If you need time it's okay for me! Hey, I'm working on your problem but I might need more time to get all the functionality you want. I've got PDF generation, previewing and downloading set up but it might be a little bit longer before I've got it generating problem sets to your specification (which, honestly, should be the easy part). Normally I wouldn't say anything until I was done but the deadline on this contest is running low on time and it doesn't look like you have what you need yet, so I want to make sure you don't cancel before I'm finished. When I'm done it should do everything you need. I have submitted my entry but I am still working on it for increasing functionality. If this contest would be #guaranteed and you #increaseprize to 1000 EUR you might get serious software created. Existing software features (combinations, graphics, and printing) are the reason why such desktop application is easier to create.